I can not say it enough – I LOVE-LOVE-LOVE the new Designer Travel collection from Close to My Heart! Pictures do not give justice to the beautiful gold trim and embossed designs. This set is beautiful, functional, and sturdy! And if you love this Collection and want it all, you can get everything you see pictured in the picture above plus the Trolley as a half-price bundle when you are a qualifying Hostess. Contact me today to learn more! 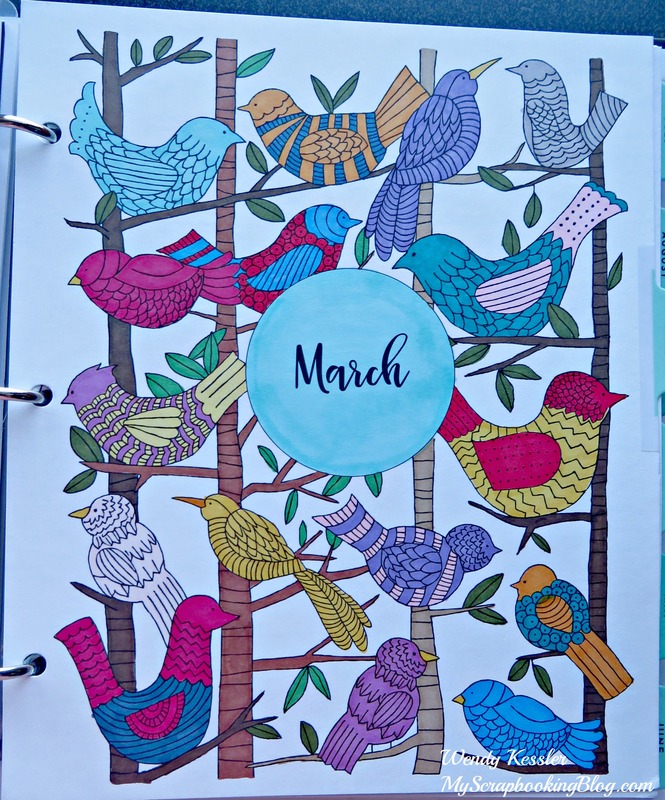 Organizing Cardstock & Scraps – New & Improved! This system organizes all of your cardstock and scraps together, making it easy to use and find exactly what you need. 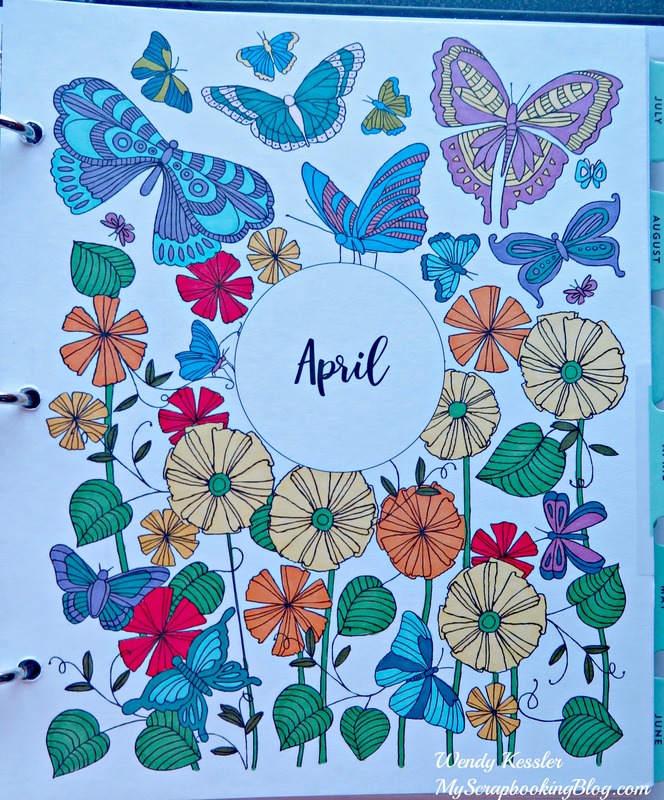 After my initial post on how I organize my cardstock and scraps I have had many questions on where to find the organizers and I have had troubles finding them myself. This brings me to this post because I have come up with a solution that I can’t wait to share with you! I really like the system that I have…vertical storage, colors divided and tabbed, labels, and a place for scraps within. The problem was finding the pocket organizers. Well, do I have an awesome DIY fix for you!! I still use the Vertical Storage (basically a 12 x 12 plastic file box). But instead of the pocket folders, which seem to be impossible to find now, I have created my own. Start with this 12×12 Envelope from Close to My Heart. Next you will need 6 x 12 Flip Flaps. 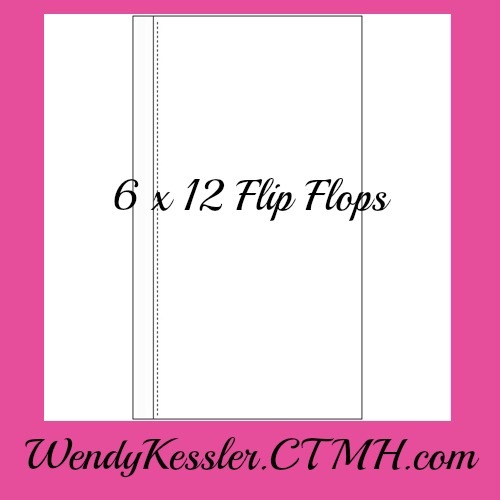 (If you haven’t discovered Flip Flaps yet, they come in many sizes and are a great way to expand your scrapbook layouts.) 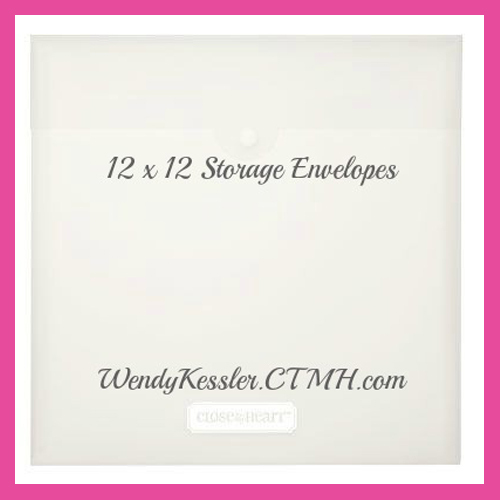 You can purchase the envelopes and the Flip Flaps from my website or through your CTMH Consultant if you already have one. There are a few different ways You can attach the Flip Flap. You can put it inside the envelope or on the backside. Remove the adhesive strip, fold down if needed, and press firmly. Done! Another option (how I did mine) is to cut the top flap of the envelope off, then attach the Flip Flap with the pocket on the inside. The adhesive strips on the Flip Flaps are amazing for this project. Of course I tried to rip it off!…not impossible but not an easy task. I was pretty tough on it. I put paper in it and even picked it up from the pocket and shook it around. These will hold up well! 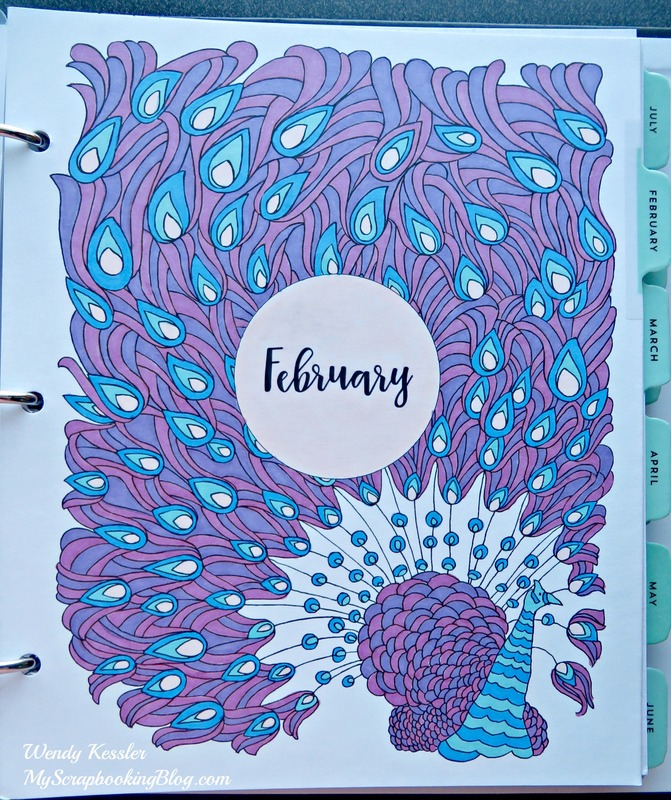 Do you need to get more organized? People tell me I’m organized and yet I am always looking for ways to make my processes and storage systems even better. 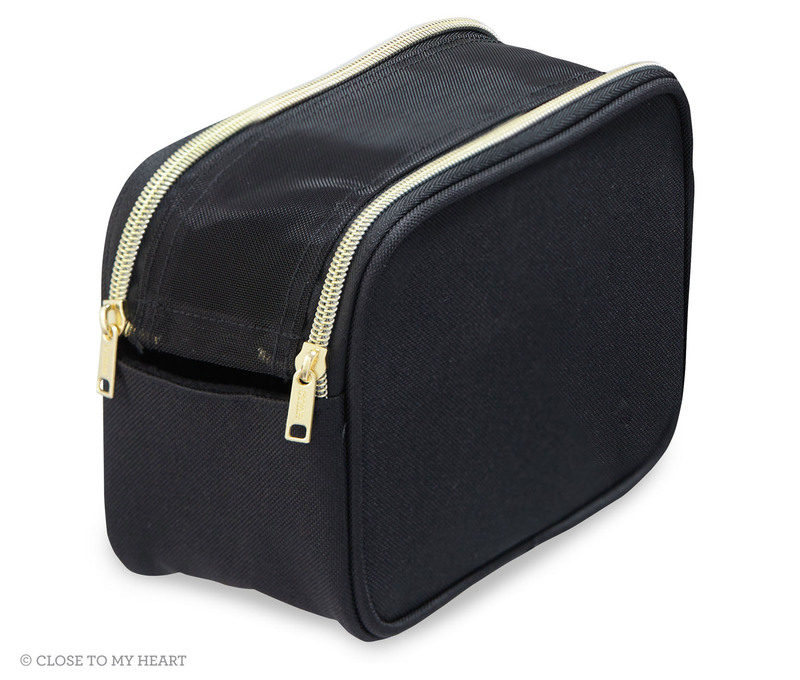 Close to My Heart has some great storage options with their Organizers that come in three different sizes. If you look closely at the pictures, you will notice a faint decorative design on the boxes and the tabbed dividers. This design is very subtle on the boxes in person as well, but it is there. You can also watch a video here showing some of these products. The Small Organizer $12.95 has many options with the insert below to hold your blocks, embellishments, daubers, or pigment inks. 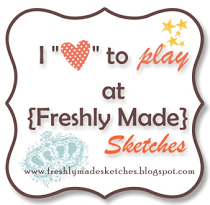 You can see how I have used the Medium Organizer $16.95 on this post. The Large Organizer $22.95 is perfect for holding all of your stamps (it holds up to 40!) 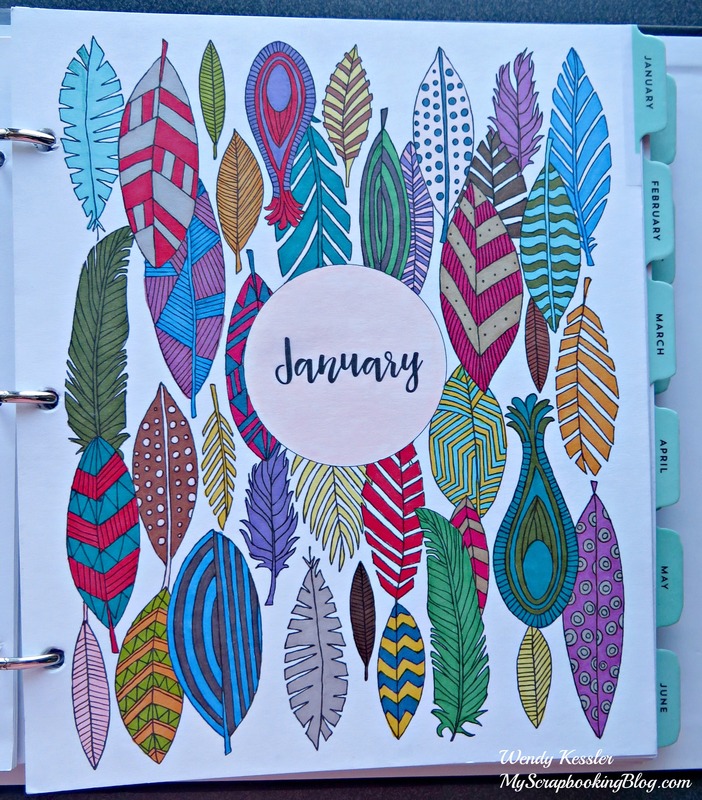 If you want to be even more organized, use the Tabbed Dividers.